Want to learn PHP? Install Wamp or Xampp in your system and start practicing. But what if you want to have an online tool to practice your PHP codes? Try PHPCodePad. 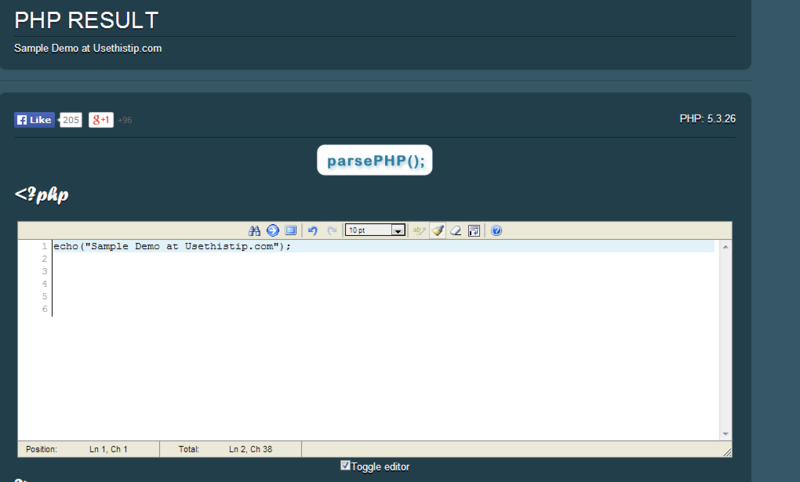 PHPCodePad is an online application to run your PHP codes without installing any thing oo your system. It is very useful when you want to test a PHP code on a system which does not have anything to test your code. This is also helpful for those people who do not own a computer but want to learn PHP from cyber cafe or system of other person. PHPCodeOnline is a free tool which also does not ask you to register. Just visit the website and start practicing code online. When you visit PHPCodeOnline, you will see a simple code editor with two buttons saying “parsePHP()” at the top and bottom of editing area. Before you start, you should know that <?php and ?> codes have already been added. You can see at the above and below the text editing area. So, you do not need to start and end your php code with these PHP start and end tags. I tested various beginner level codes and it worked find. 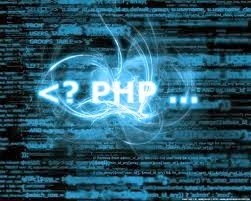 It is very helpful for those who have just started learning PHP or thinking to learn. This tool will not help if you are thinking to run advance level codes like file handling, Database management, and Curl. Another disadvantage of the tool is that it cannot parse PHP tags. It means you are bound to use only PHP code. This is because of security reasons. This tool is useful if you are beginner because of limited scope. It lets you practice your codes online from any where. But it is just for beginner as you cannot test high level codes and cannot use HTML tags inside codes. Not so impressive still useful for many. Try this tool and share your views with us via comments.